Postgraduate master programmes in public health do not have a long history in Austria. The first started in 2002 at the University of Graz. Before, only 30 to 40 Austrian health professionals have completed a postgraduate public health training abroad. About half of them were supported by a scholarship programme, which was initiated in 1996 by the regional government of Styria. This capacity building and the foundation of the Austrian Public Health Association in 1995 were crucial for implementing public health training in Austria. In 1998 Horst Noack – at that time head of the institute of social medicine and key driver of public health in Austria - undertook a needs assessment, which underpinned the necessity of postgraduate training in public health. Based on international standards, Horst Noack and Ursula Püringer, a physician trained in public health, developed the first public health curriculum at the University of Graz in the year 2000. In summer 2002 Dorli Kahr-Gottlieb, now secretary general of the European Health Forum Gastein, and Martin Sprenger, a physician trained in public health and since 2010 successor of Horst Noack as head of the Public Health School Graz, joined the team. In autumn 2002 the first Austrian public health master program was ready for take-off. In 2003 a further programme started at the Johannes Kepler University in Linz (Upper Austria) but failed to succeed and was abolished in 2007. The same happened to a programme offered in Schloss Hofen (Vorarlberg), which started in the year 2006 and ended in 2011. In 2005 the Medical University of Vienna started - in collaboration with the University of Vienna - a postgraduate master programme in public health that is still running. Every attempt to link this public health programmes into an Austrian School of Public Health failed. 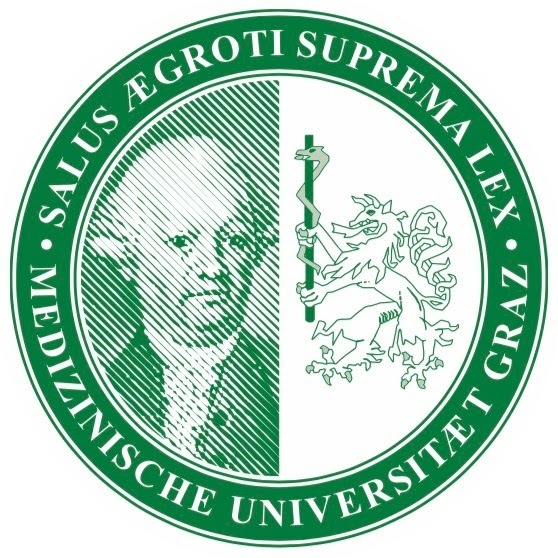 In 2004 the Public Health School Graz became a member of ASPHER. With two full-time equivalent staff it was – and still is - one of the smallest schools in the European network. However, in the last 14 years this little team has not only organised and managed seven postgraduate master programs with more than 120 graduates, it also organised six international summer schools, about thirty public lectures and several workshops with renowned international public health experts. In 2005 the small team was responsible for the organization of the EUPHA conference in Graz, which attracted more than 900 participants from all over the world. Most students participating in our program work full time and study part time. Some receive support by their employers, some not. Based on Austrian legislation, universities do not support study programmes for public health financially. Therefore, the Public Health School Graz is largely funded through tuition fees and far away from being a stabile and secured institution. As many other small schools of public health in the European region it is under permanent threat to vanish if recruiting of students is not successful. The objective of the multidisciplinary programme is to train participants in the basic concepts of public health, epidemiology and biostatistics, health management, and the planning, implementation and evaluation of health promotion programmes. The curriculum integrates both theoretical and methodological knowledge to enable graduates to work effectively with a variety of public health issues. According to a recent survey almost all of our graduates are happily employed and view the completion of the public health programme as job enrichment. The most frequently mentioned work contents are management tasks, health promotion and disease prevention as well as health policy. However, adequate and challenging job profiles and career paths for public health experts are still lacking in Austria. The impact made by graduates of postgraduate public health programmes is gradually becoming noticeable in Austria. They were essential for the development and implementation of national health targets and are participating in many fields of the recent health reform. However, public health training in Austria is still in an early stage and a fragile endeavour. Therefore, the Public Health School Graz has a great interest in learning more from other small schools in the European region to gain more insight into the organisation, motives, strengths, weaknesses, opportunities and threats of these small schools. We hope that ASPHER will take a closer look at the small schools of public health in general and among its member institutions in particular, by creating a Network of Small Schools of Public Health in the European Region (NOSSPHER) in the near future.